HomeBrowse LibraryStart your Business: Test the Viability! Think you have a great business idea, but don't know how to start? In this FREE workshop we will help you understand what is involved to start a business and your personal stage of readiness. 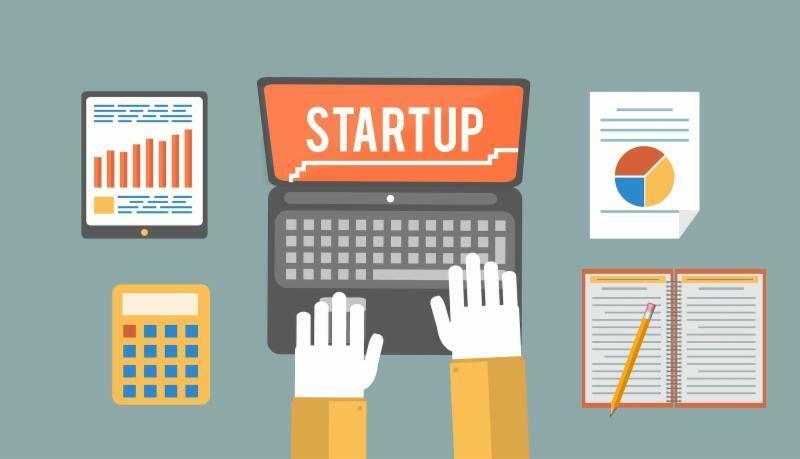 We will not only discuss the basics behind starting a business, but also give you the tools you need to decide whether or not you have a viable business. Myths and realities of Entrepreneurship. Do you have what it takes to start and run a small business? - Assess your skills & Experience. What is the difference between a Strategic Plan and a Business Plan? - And why do you need them. Hands on exercise to help you test the viability of your Business Start-up. This workshop is guaranteed to be the first, solid step towards achieving the success you desire.